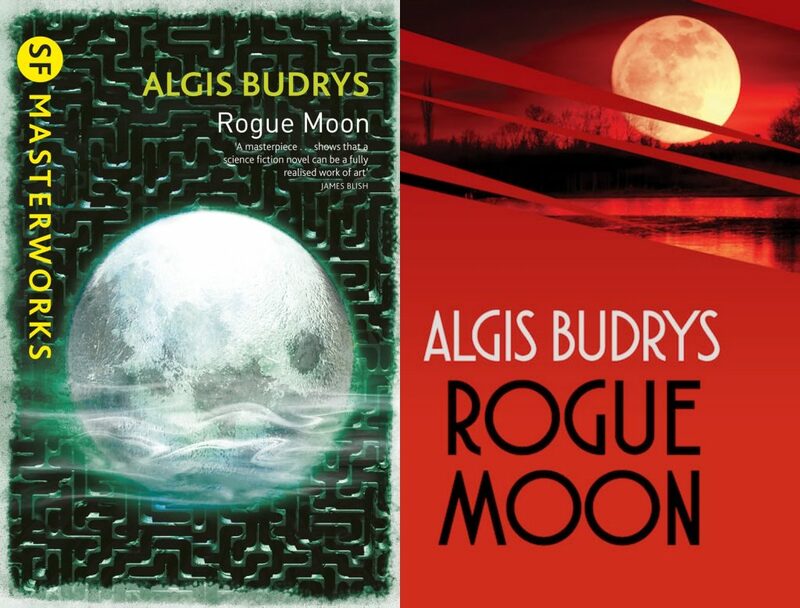 Algis Burdys's classic ROGUE MOON is available as a Special Edition! 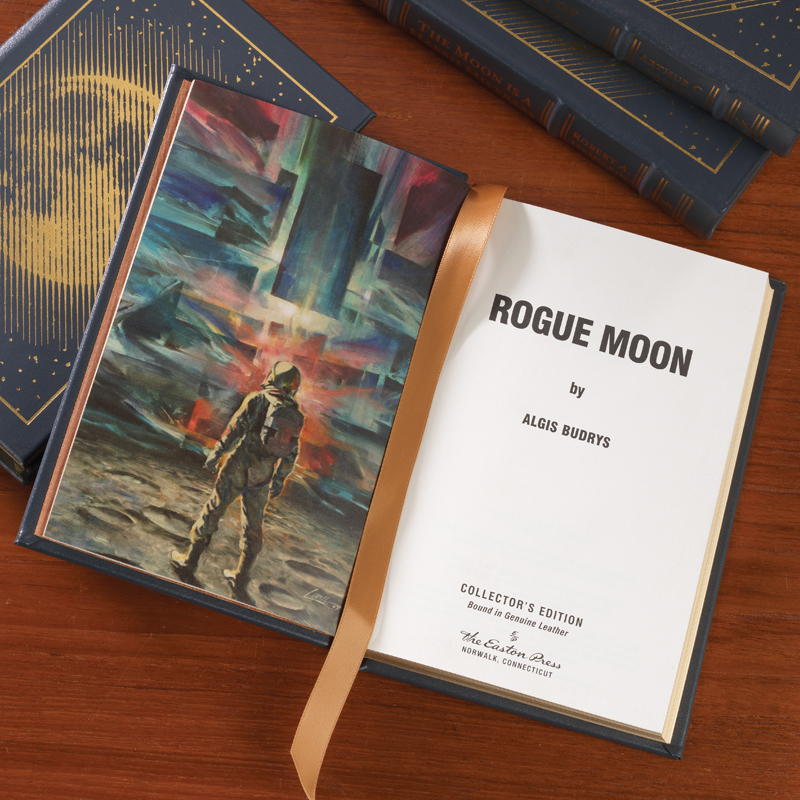 | Zeno Agency Ltd.
Algis Burdys’s classic ROGUE MOON is available as a Special Edition! A monstrous apparatus has been found on the surface of the moon. It devours and destroys in ways so incomprehensible to humans that a new language has to be invented to describe it and a new kind of thinking to understand it. So far, the human guinea pigs sent there in hopes of unraveling the murderous maze have all died terrible deaths. The most recent volunteer survived but is now on suicide watch. The ideal candidate won’t go insane even as he feels the end approaching. Al Barker has already stared into the face of death; he can handle it again. But he won’t merely endure the trauma of dying. Barker will die over and over — even as his human qualities are preserved on Earth. 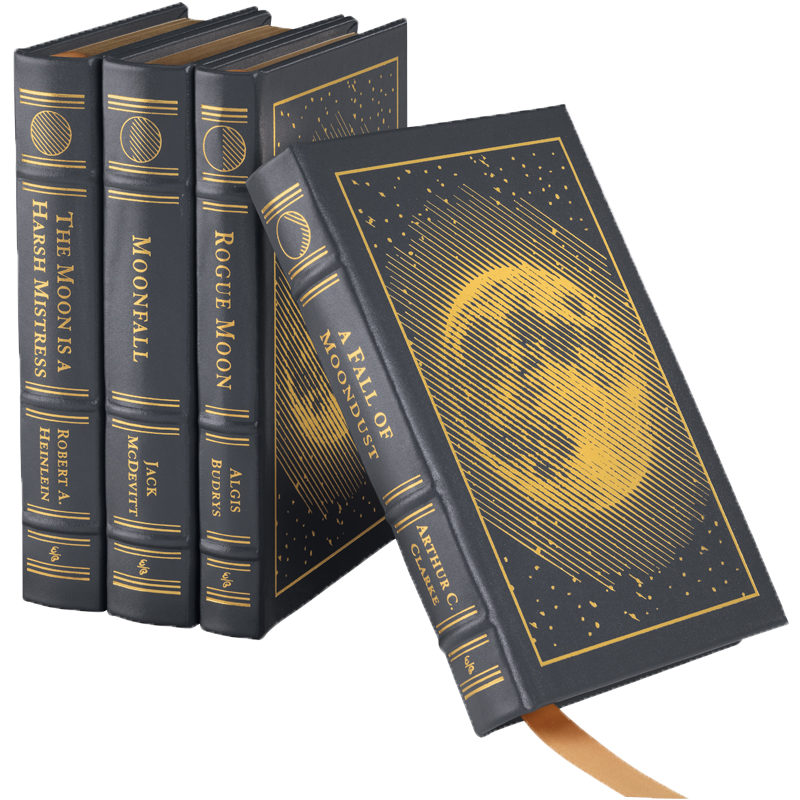 With its cast of fascinating characters — like brilliant scientist Edward Hawks, who is obsessed with rebirth — Rogue Moon is a rare thriller that doesn’t just make you sweat. It makes you think. Zeno represents Algis Budrys on behalf of the Budrys Estate. previous: Anne Griffin’s WHEN ALL IS SAID is a #1 Bestseller! next: Zeno Clients on the Locus Recommended Reading List!